Arrival on Sunday 29th June, departure Saturday 5th July. 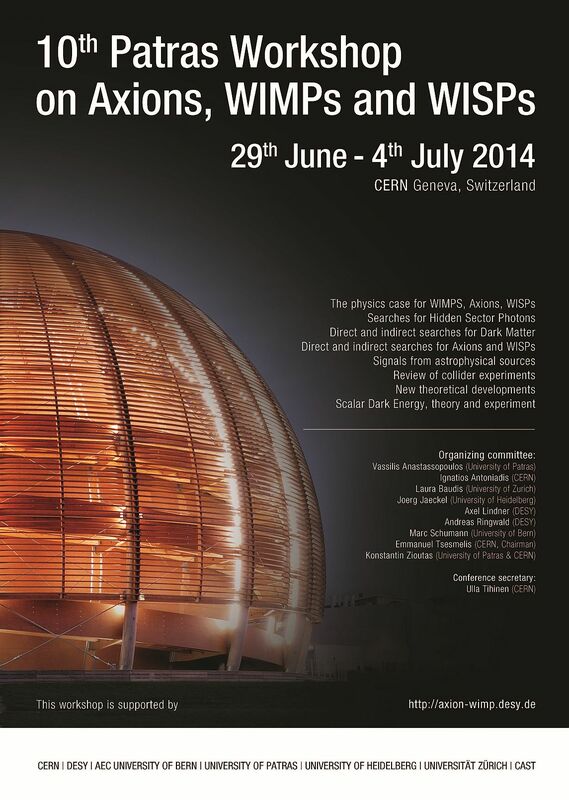 Please contact Ulla.Tihinen@cern.ch to book yours. Deadline for booking 29th May after which we need to release the rooms. 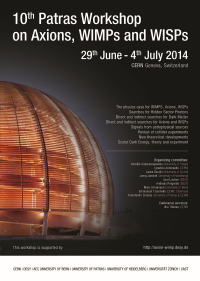 For Hotels in the region, here is the link with the preferential CERN rates.